The Canadian Institute of Steel Construction (CISC) strongly opposes the Petitions for the imposition of antidumping and countervailing duties on certain fabricated structural steel from Canada, filed by the American Institute of Steel Construction (AISC) on February 4, 2019. Canada's largest annual wind energy operations and maintenance (O&M) event wrapped up on January 30th, showcasing rapid improvements in O&M and the presence of a strong culture of health and safety in the wind energy industry. More than 260 wind energy professionals from across Canada and the U.S. attended the two-day Canadian Wind Energy Association (CanWEA) O&M Summit, held January 29 and 30 at the Hilton Mississauga. 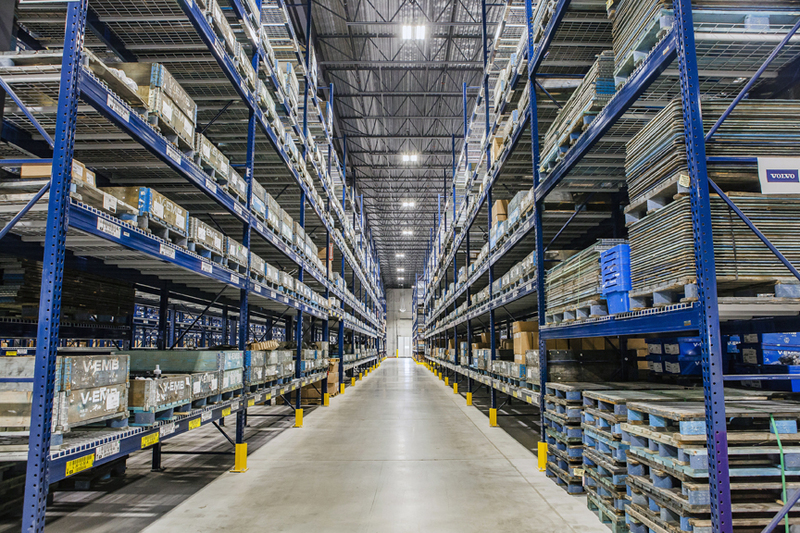 KOBELCO Construction Machinery USA continues to expand representation in the North America market by adding Abi-Quip, Conaker Equipment, and Les Equipments Pinso Ltee to its growing dealer network. The staff of each dealership will be working closely with KOBELCO to gain the required sales and product support training to deliver on the KOBELCO promise of customer satisfaction. Each dealership will provide professional sales, rentals, parts, and service support on KOBELCO excavators in Canada. 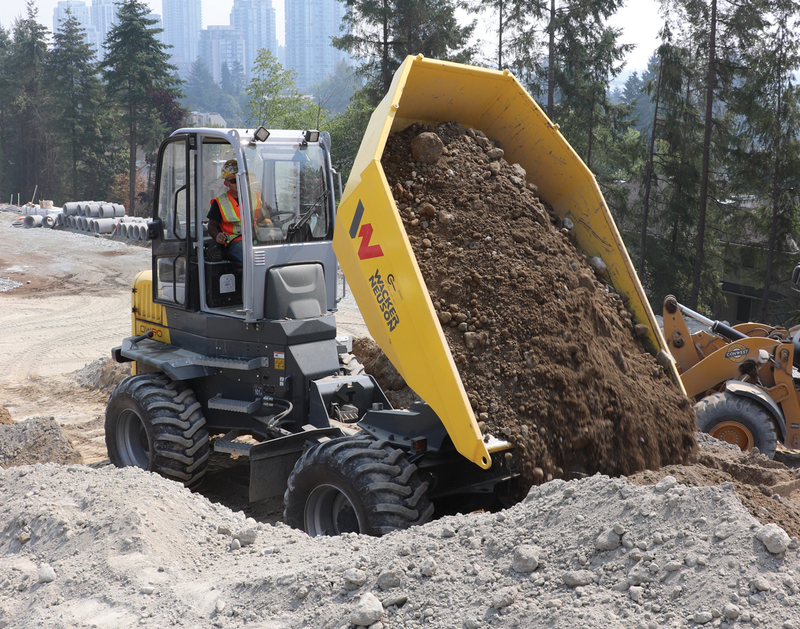 Front Page Story: Conwest Contracting’s Equipment Manager Steve Claydon shares the advantages of the Wacker Neuson ET145 excavator and the full line of Wacker Neuson wheel dumpers on their projects in and around Vancouver, BC. FLO Components Ltd. will be exhibiting its new SM (Small Machine) Luber at the National Heavy Equipment Show 2019 – a line of automatic greasing systems designed specifically for compact machines where space for attachments is at a premium. Two Kenworth T880S mixers and a T880 pumper are the featured trucks in the Kenworth Truck Co. booth (No. 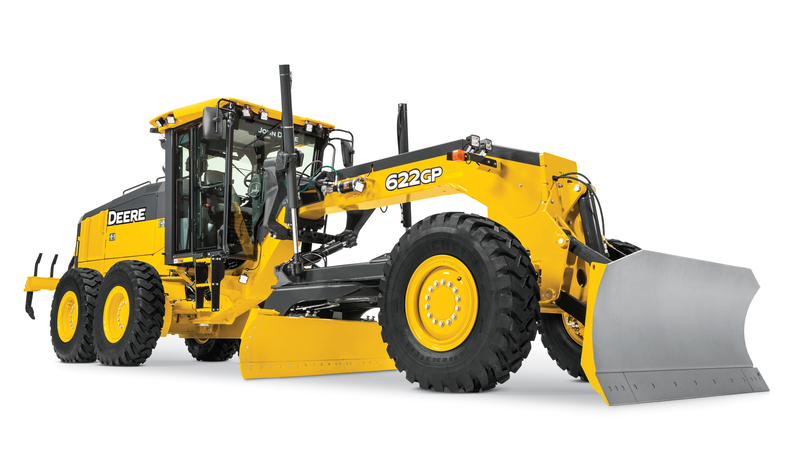 C6213) at the 2019 World of Concrete Show Jan. 22-25 at the Las Vegas Convention Center. The Kenworth T880S with its set-forward front axle is the go-to configuration for mixer customers whose trucks need to meet the federal bridge formula. What if we could use mushrooms to warm our homes? 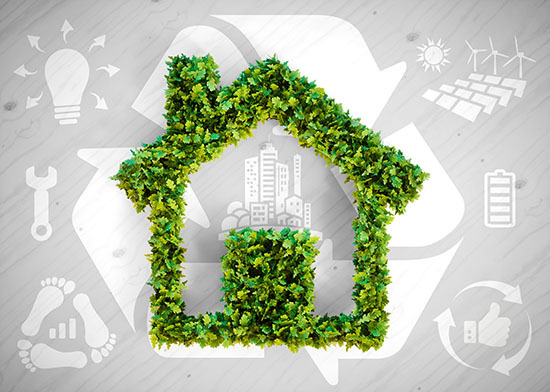 Or use shape-memory alloys to make our infrastructure more sustainable? Volvo Construction Equipment takes a look at some of the future technology with the potential to radically transform the way we build.